After the cancellation of The Famous Jett Jackson, Young had guest spots in the CBS series The Guardian. He also had a part in the movie Friday Night Lights (2004), portraying Chris Comer, and a part in the Jamie Foxx movie Redemption: The Stan Tookie Williams Story (2004). 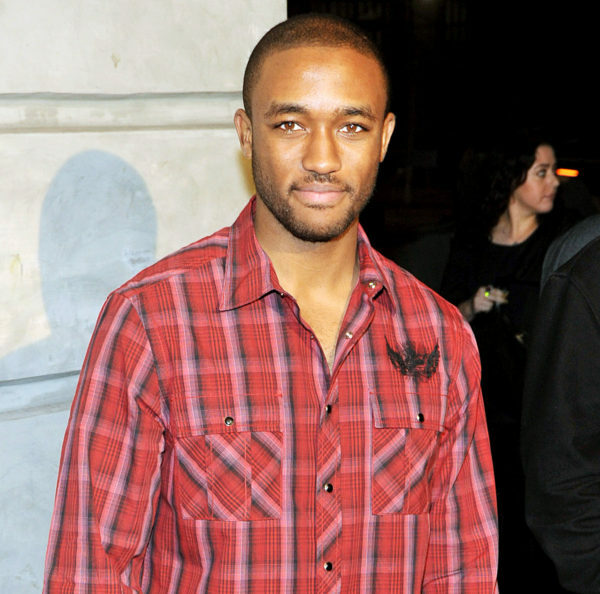 Lee appeared on UPN’s TV drama series South Beach, and he portrayed Victor Stone (known in DC Comics as Cyborg) in a fifth-season episode of the television series Smallville, in 2006. 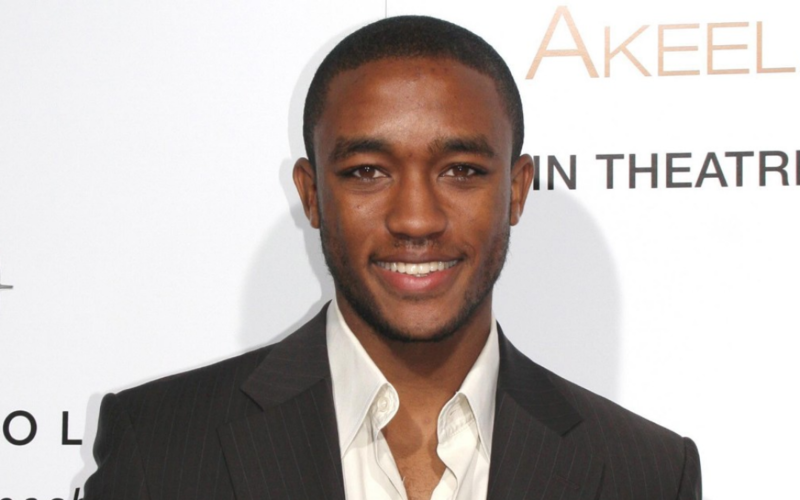 Young played the role of Al Gough in the ABC television drama FlashForward. He was written off the show in episode 7, when his character ‘coincidentally’ committed suicide to prevent the death of an innocent civilian. 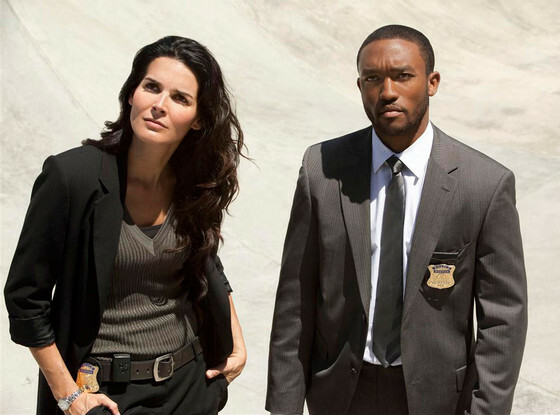 His last acting role was playing Barry Frost, partner of Jane Rizzoli (Angie Harmon) on the TNT drama Rizzoli & Isles. 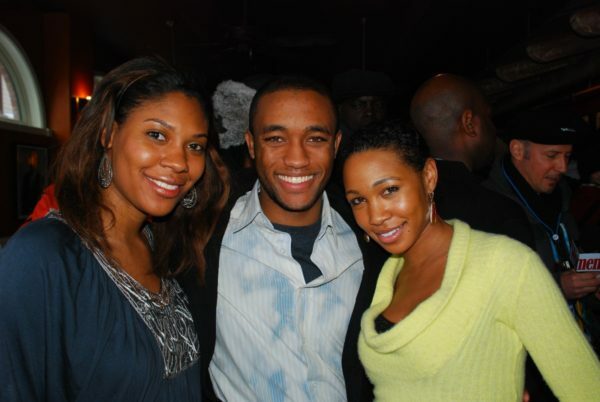 Young graduated with Honors from the University of Southern California, where he majored in Cinematic Arts and was a member of the Kappa Alpha Psi fraternity. On August 19, 2013, Young failed to show up for filming an episode of Rizzoli & Isles. Police were called to do a well-being check on him at his Los Angeles apartment, where he was found dead. Police confirmed the cause of death as a self-inflicted gunshot wound. Young had been diagnosed with bipolar disorder for which he had been taking medication. Young had been suffering from depression before his death, he was 29.